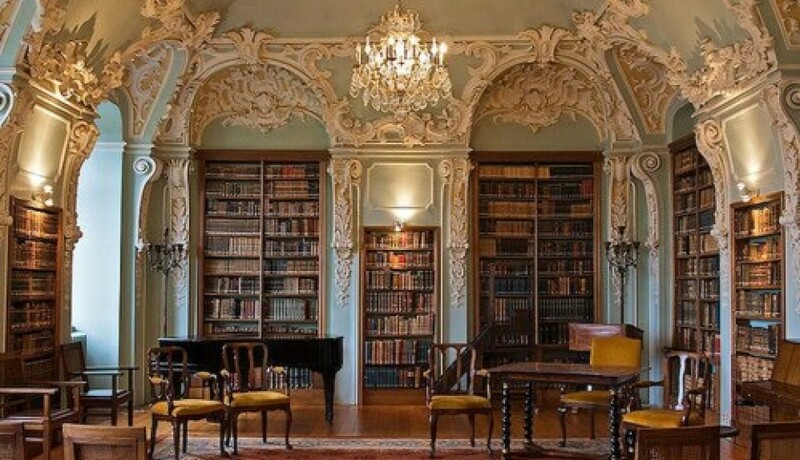 When you write a book, you naturally hope it will be received well. You honestly wish people will like it, maybe even love it; and perhaps in the process it may gain some measure of notable attention. I felt the same when I pressed the publish button on Kindle Direct Publishing in April of 2014 in order to launch my dream Dark Fey The Reviled on its journey. Today, I have received notification that it has been awarded it’s 5th award. No, I promise Im not trumpeting my own tune. My point is merely to try to express the amazement and elation I continue to feel as this story that has taken my heart and soul continues to touch others and reach across divides. So it is with all humility (and a keen sense of appreciation!) that I make this humble request. If you enjoyed Dark Fey or if you enjoy my writing and care to support me, might you consider taking a moment to visit Golden Book Publishing and vote for Dark Fey The Reviled in their Fantasy Category for Reader’s Choice Award? Thank You for sharing my excitement and Delight! This is not a post about me blowing my own horn or singing my own accolades, I promise. It’s me taking the very Important time to Realize and Appreciate all the blessings that have come my way in just one year. A month or so back I posted an invitation to vote for Dark Fey The Reviled, which was up for commendation through Golden Box Books Publishing Reader’s Choice Award. Yesterday I was excited and thoroughly delighted to learn that, with YOUR help and Kind votes, The Reviled received that award and has been advanced to the finalist stage. This award has truly made me Pause to take stock of all that has happened in this past year. So often Blessings come along and we take them for granted, as well as those persons who helped make them possible. So I wanted to take this opportunity to Thank YOU, as well as the Source of All Blessings, for every Amazing and Joyfully tearful moment I have enjoyed this year. 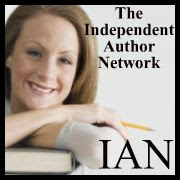 In March my life-long Dream of being published came true when I was accepted by Creativia Publications. Both book covers got a facelift and throughout the year sales have increased beyond my expectations. 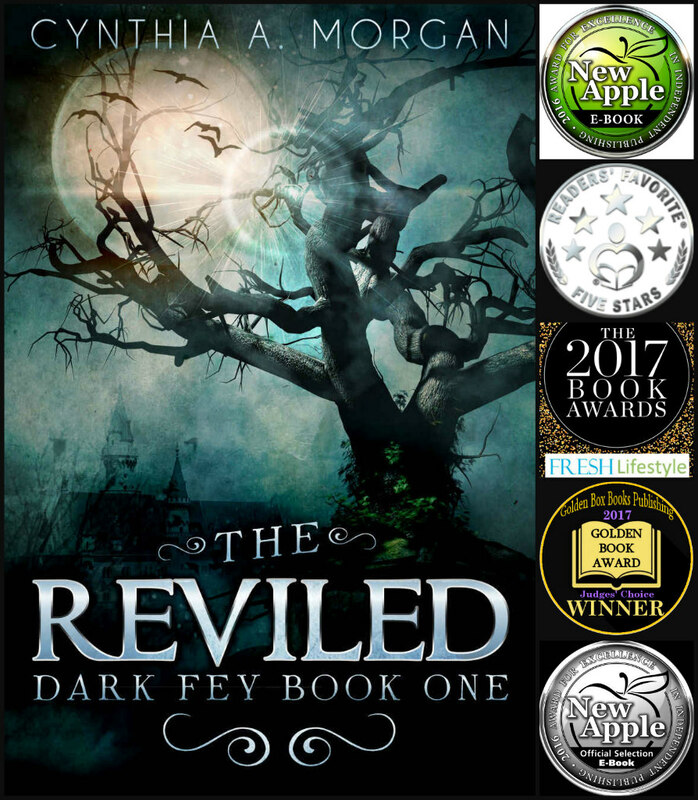 and Throughout the year Dark Fey The Reviled, as well as Standing In Shadows have gained marvelous 4 and 5 Star reviews on Amazon. To say that I am Thankful, Grateful, Appreciative and Overwhelmed would be an understatement proportionate to saying the Antarctic is a tropical climate, but not taking time to SAY Thank You would be even more grievous, at least in my book(nvolume). May I Please take a moment of your time? 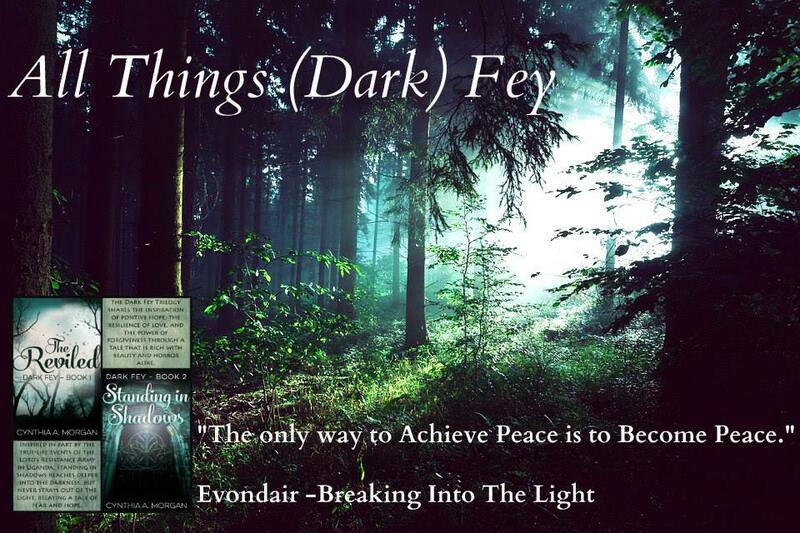 Scroll down the listed books and Click to vote for Dark Fey The Reviled…Then Submit.